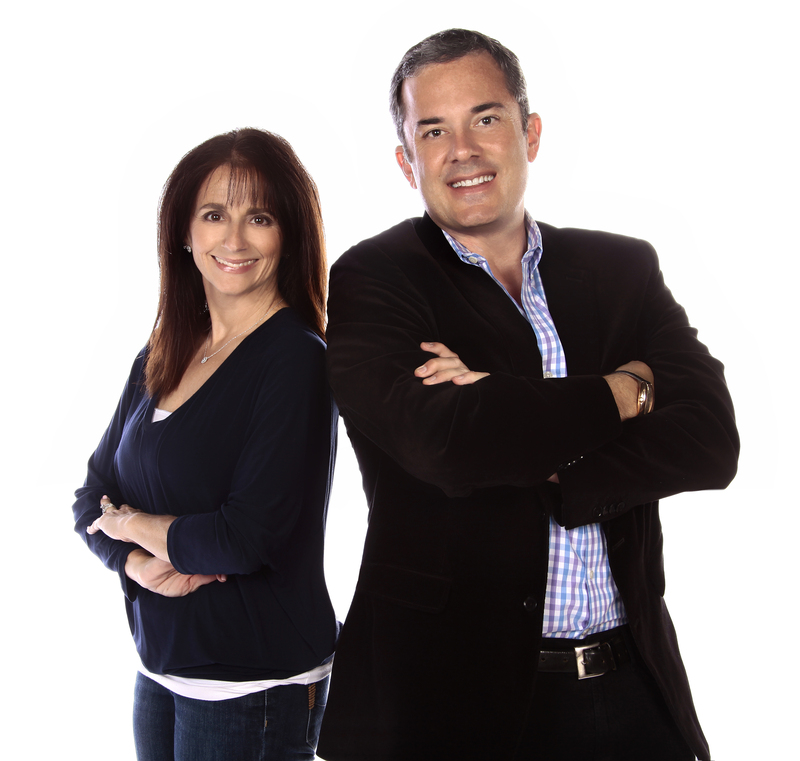 Conejo Valley Teacher Only Program, are the hosts of the Conejo Valley Advice Givers Podcast, and are licensed real estate brokers at Keller Williams World Class. The Liebermans have been called “provocative and entertaining,” but also “committed philanthropists” for their mission to raise/donate over $10,000 per year to local and educational-related charities. Jay & Michelle also support many great national charities as well, such as: Susan G. Komen Race for the Cure, Wounded Warrior Project, Best Friends Animal Society, Humane Society, the Los Angeles Mission, among others. They are leaders in the Southern California business community as well, and co-founded the Entrepreneurs Networking Group Conejo Valley Chapter – an exclusive by application only group of business owners, sales professionals and entrepreneurs, focused on three core pillars of impact: Philanthropy, Business and Growth.